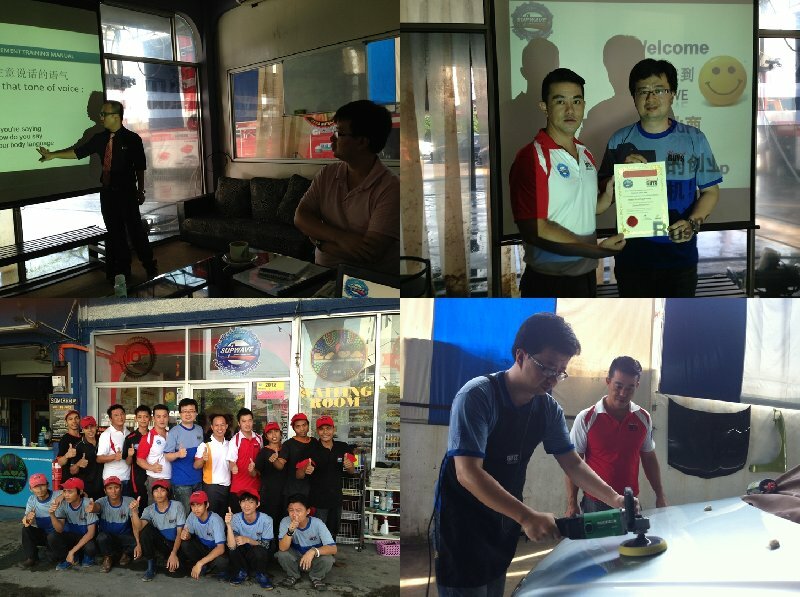 I fully understand the Car Detailing procedure after attended the Supwave Car Detailing Course & Business Management Training. 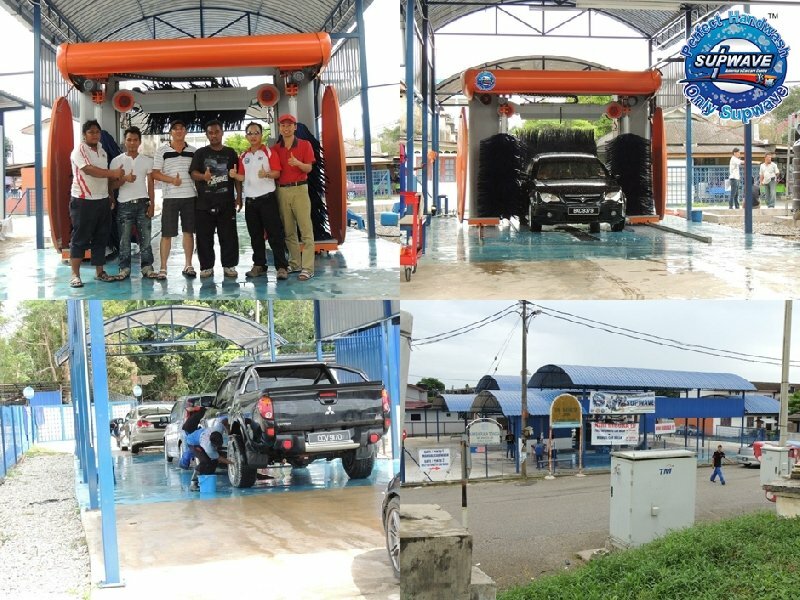 Now I know the correct & proper steps to wash a car and the knowledge how to polish a car with perfect skills.Lastly I have a concept in my mind of setting up Car Detailing business in my country Taiwan after attended the excellent training especially Supwave Business Management Training. 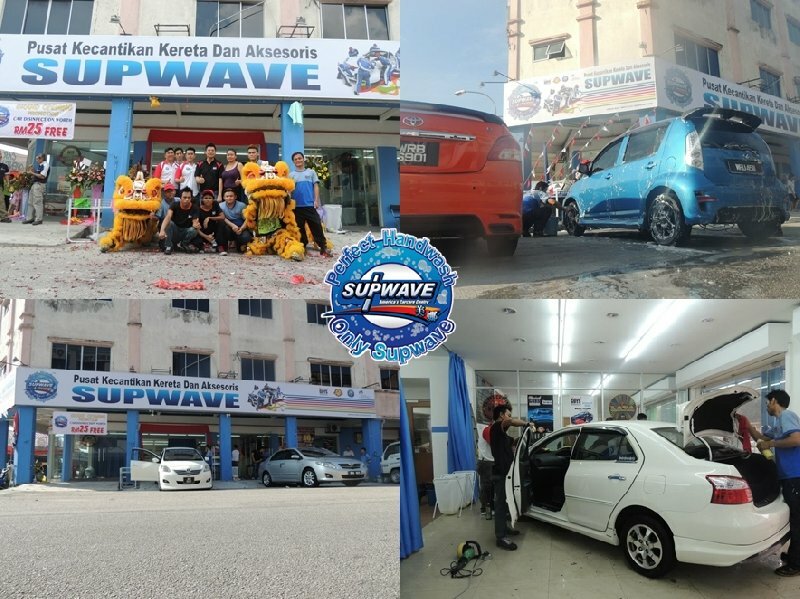 I'm impressed with Supwave as well as their ability to provide business success & car detailing skills needed to resolve the issue from time to time. This is awesome money making business .Again, many thanks! " From,Mr Tan, Supwave Kluang, Johor. 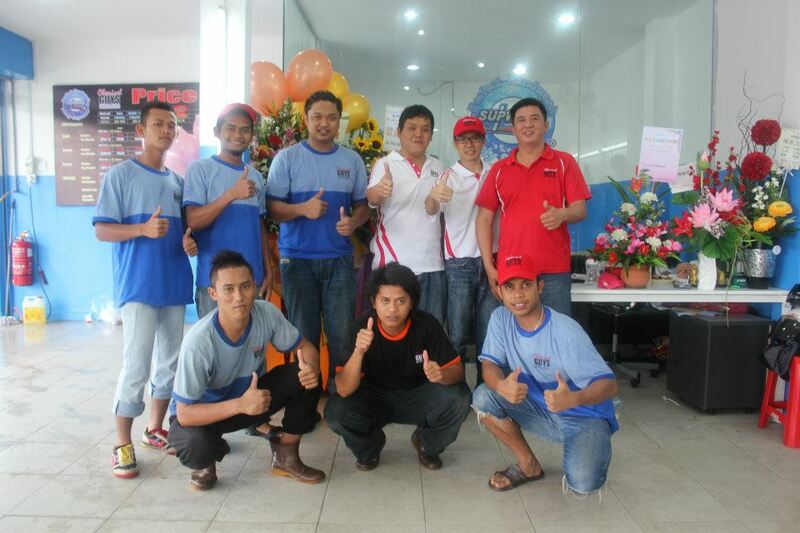 Thank you for the technical support and business & products knowledge for car care business. 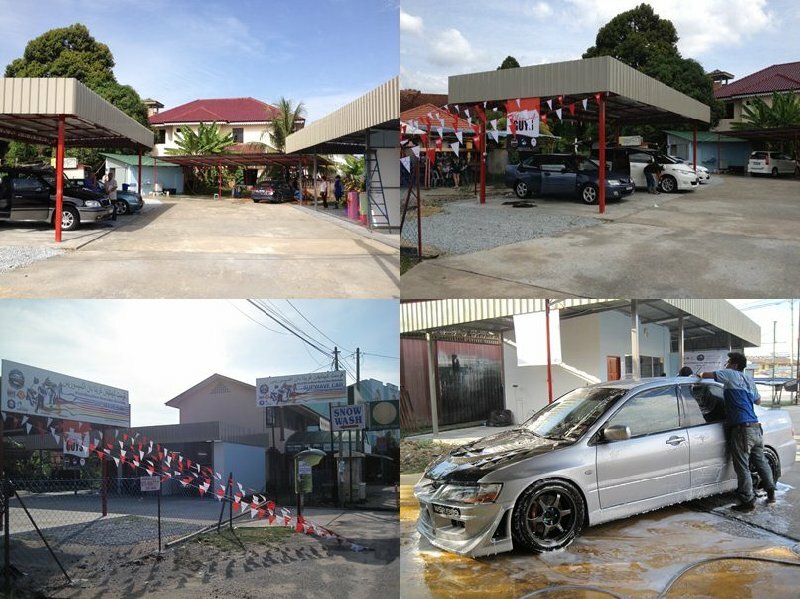 For first month of our car wash business for Automatic & Handwash ,we have make gross profit of RM60,000. It was tremendous result and encourage business. From,Shahrul, Supwave Kuantan. I am extremely pleased with SUPWAVE Car Grooming business . Their level of competence, responsiveness and professionalism is to be commended. Their franchise fee are fair and reasonable, thus I feel I am getting a good value in using their services. 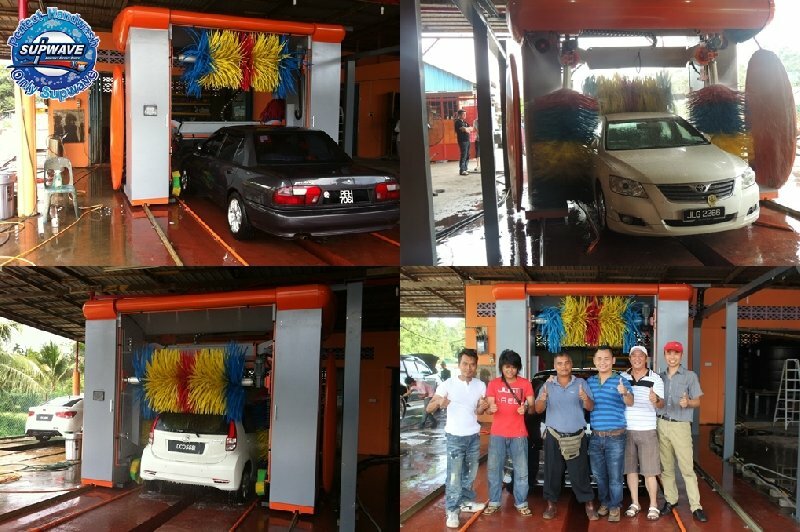 The Automatic Car Wash machine ZD-W300-5S was very good and it save a lot of time for my car wash business which I operated as hand wash previously. From, Adnan, Tanah Merah,Kelantan. "Anyone looking to open or improve a car wash business would benefit greatly from the SUPWAVE Business Plans .Your Car Wash Business Plans have helped me gain the financing and additional information I needed." The training team was completely professional from start to finish. Thanks to Supwave Business Management class that I attended. Regards, Calvin/Keith, Setia Alam,KL franchise. Supwave is a great franchise to be participate on. I and my partner would never regret to be a part of SUPWAVE in the business venture . To be successful isn't an immediate or simple task but an adventure and challenge, one that must be taken with seriousness and dedication for positive results. Our master franchisers will do everything to work with you to understand the various issues you face as you grow and evolve into a profitable franchisee. If you are looking for a small investment business with handsome returns, then I would recommend you to Mr Jayson and Mr Eddy. I learn a lot from Supwave Car wash business whereby customer experience improves and employee retention increases when employees are given a clear understanding of purpose, the tools required and fully understood procedures. Proven sustainable techniques guaranteed to increase dollars per car and bottom line profits. I love Supwave. From ,Ah Siong, Kota Bahru (Kelantan) franchise. Supwave Franchise business plan was amazing. It taught me so much about the car wash industry. The guide was quite informative. I learnt about car wash startup costs, setting up a car wash, car wash profits, profitability, how to manage a car wash, car wash management and employee job descriptions for hiring. A big thank you to SUPWAVE . Kind regards – Gary Loi, Supwave Butterworth franchise. "The Supwave team handled every aspect of my entry into the car wash industry, helping hire and train my car wash crew and supervisors. They now consistently deliver above-expected revenue and profit numbers" An operation increases its chance for success when employees are hired wisely and managed effectively. I confidently plan to open another outlet within a year of operation.Thank you to Supwave Franchise partner. Best regards, Mr Lai - Penang Franchise.